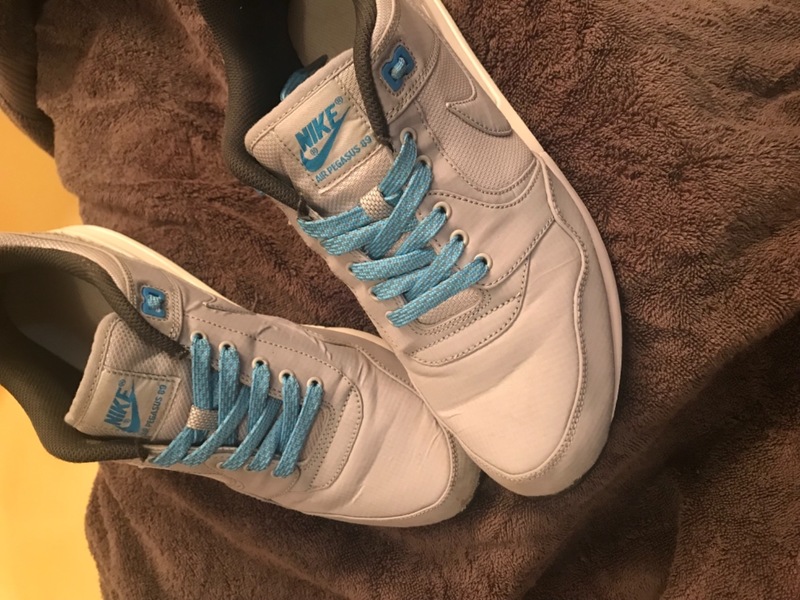 I purchased three pairs of laces from LaceLab: the cove blue flat 2.0, glow in the dark reflective rope laces, and the reflective black rope laces. All the laces came shipped really well and the look good. The flat laces get a little creased when tied in a knot or bent for a long amount of time, but it's negligible. Overall pretty happy with the product.